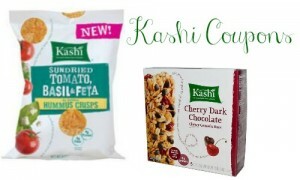 Use this new Perdue Simply Smart Chicken coupon to get great deals at Harris Teeter and Kroger! 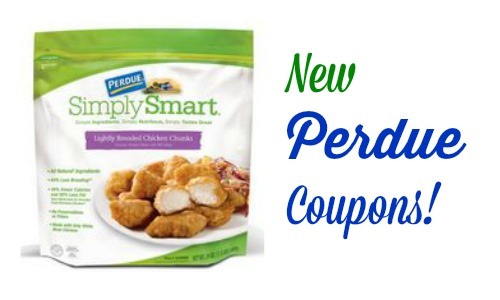 At Harris Teeter, you’ll get the Perdue Simply Smart chicken chunks for $4.49. You can get the same Perdue chicken at Kroger for $4.99. 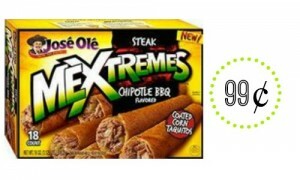 Both of these deals end 2/03.